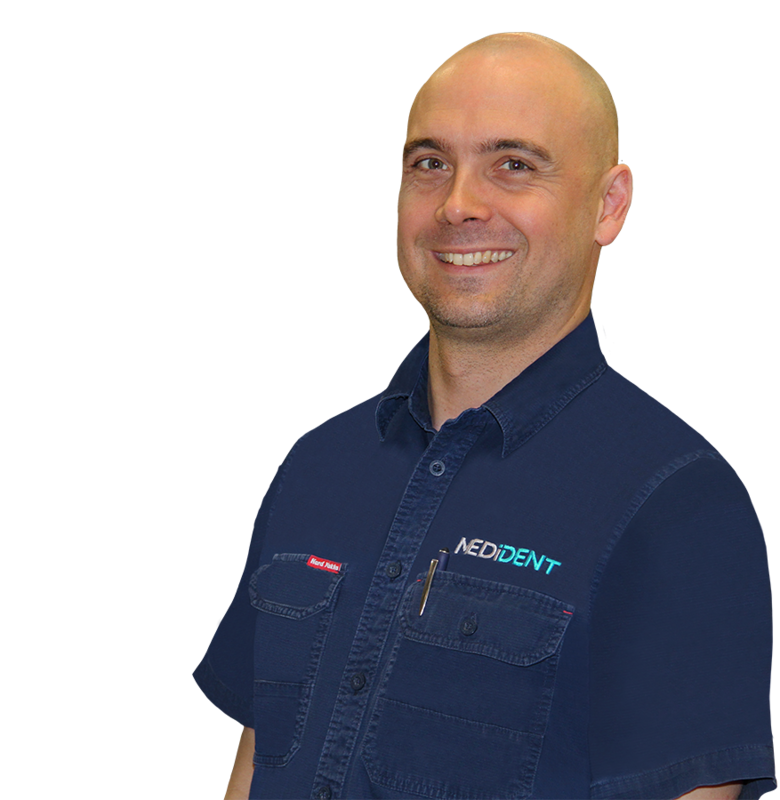 Book yourself in for a service with Medi-Dent’s factory trained service technicians. Exclusive to Medi-Dent. Exclusive to YOU. Innovation. Quality. Affordability. These are the three main characteristics of our exclusive brands. We are a one stop supplier for all your dental practice needs delivering Australia wide. Interested in hearing what our customers say about us? We were too, so we simply asked them. Watch our testimonials to find out. See our latest editions NOW! Buy featured products early 2019! We offer a wide range of quality dental products from consumables, instruments and small equipment to capital/plant equipment and dental chairs (VIC & TAS only). Our company doesn’t stop working for you! Our friendly customer service team, highly experienced technical support team and knowledgeable territory managers, we’re always on hand to offer great international and local industry knowledge we’ve gathered over the past few decades. We work with some incredible brands. We are a general supply dental company. Pretty much a one-stop shop for our customers. We have got some great internationally renowned exclusive lines as well as some everyday sort of brand products. Here are just a few of them and the products we supply. Medesy products are the result of 600 years of knowledge, skills and culture in creating surgical instruments. As the exclusive supplier in Australia, we have been supplying dental practices with Medesy instruments for over 20 years now. 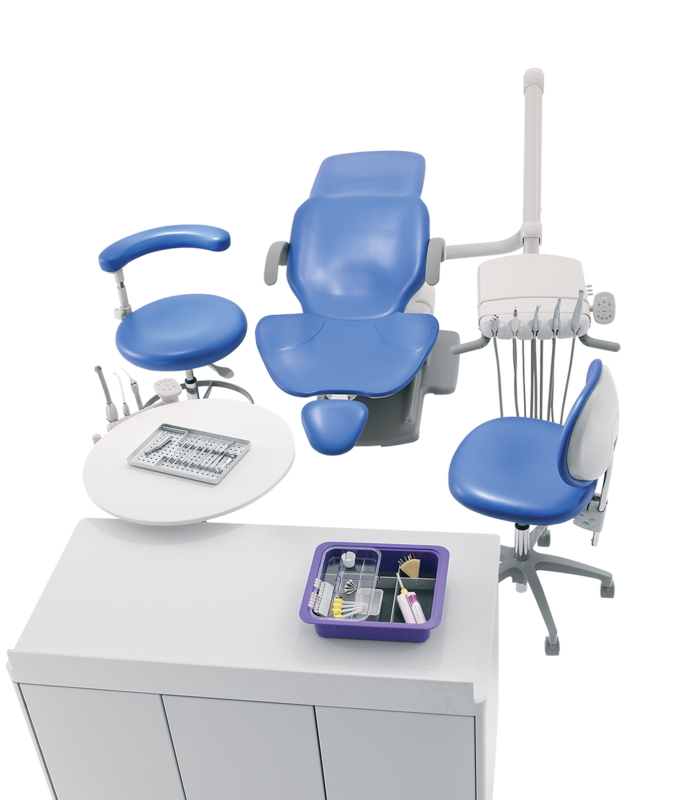 A‑dec dental chairs provide dependable, unique solutions based on more than 45 years of ongoing collaboration with the dental community. Dentists consistently rank A-dec dental equipment as the highest in quality, reliability and a value for money. blue®m products are revolutionary; the difference in oral care. The secret is the slow release of active oxygen which has been proven to accelerate post oral surgery wound healing process. 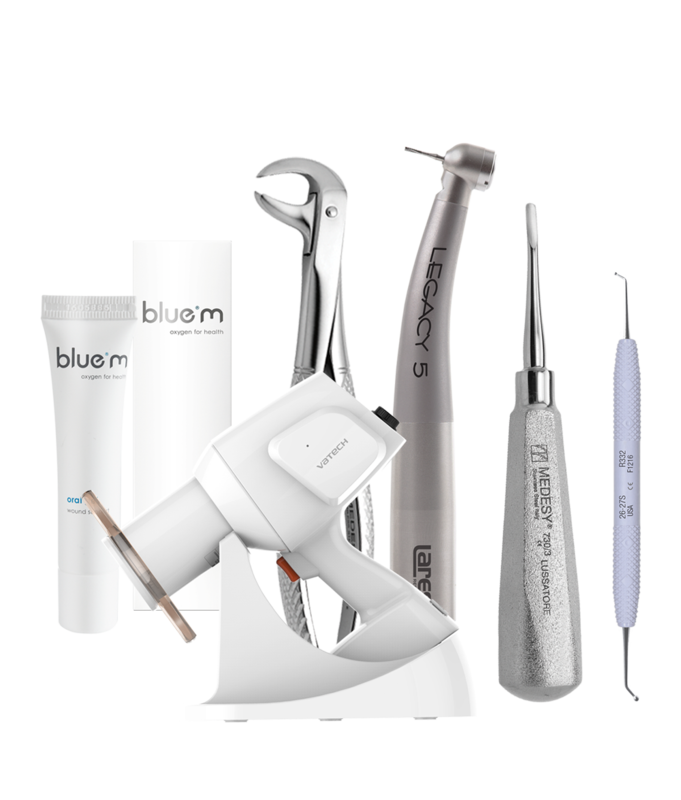 blue®m products are clinically validated and advised by the best dental professionals worldwide. Lares Research is unique among handpiece manufacturers in working directly with its dentist customers. Lares Research currently export to over 50 countries with Medi-Dent being the exclusive distributor of Lares products in Australia. Here at Medi-Dent, we are a local, family-owned business based in Melbourne, operating with the same management for the past 27 years. We’re big enough to offer the range of products every great surgery needs, but small enough to care for each individual. This means that you’ll be working with the same familiar faces whether you’re after an extra handpiece or setting up a full surgery. From customer service to surgery set-up, we’ve got you covered. 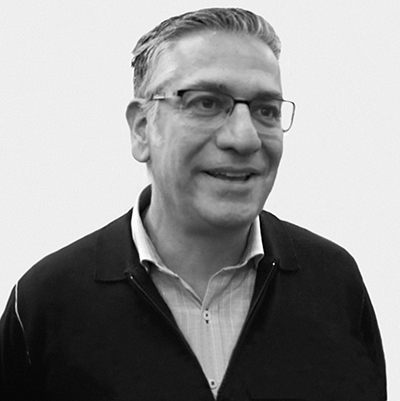 We have a fantastic group of people here at Medi-Dent, each and everyone of which cares about our customers and our brand. 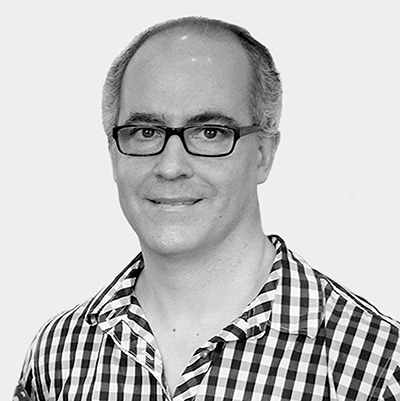 Click below to find out little bit more about our team members, their experience and how they can assist you with your enquiries. Not only do we offer very competitive pricing and exceptional customer support, but promise to price match any competitor’s advertised price. Contact your friendly territory manager or call our head office to learn more. Alternatively, see our Price Match Terms & Conditions for more information. We have been an active member of the Australian Dental Industry Association (ADIA) for last 27 years. 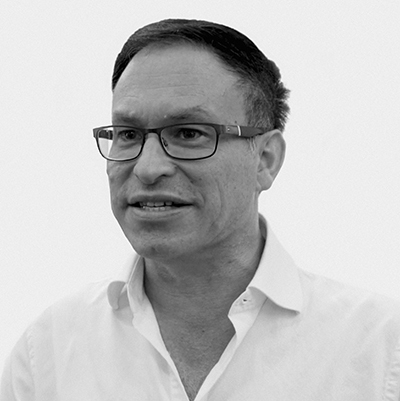 Our presence in ADIA provide us with unique opportunities to collaborate with our fellow industry members to better understand and support our customers, their needs and requirements. We support number of education centres and young graduates by providing first time dental equipment to them at reduced and affordable prices. We organise regular educational seminars, equipment demonstrations and introductory packages to support their future profession and development. They seem to work with smaller surgeries where the individual actually matters. I find their catalogues really good to use. You know that if you are purchasing something from Medi-Dent, it's a good product. They are always personable and give us lots of information. Medi-Dent pricing is competitive and they make you feel like you are part of the family. Try Medi-Dent, they understand smaller practice's needs. They don’t hard sell, they just know what you need.